Stansted airport is located 30 miles southeast of Central London – in Essex, and sees over 17 million passengers each year. For those travelling through Stansted for a business trip or corporate reasons, the journey can continue in style with our chauffeur services. Our luxurious cars and professional chauffeurs ensure that every aspect of your journey is enjoyable, allowing you time to relax and prepare for what lies ahead. Choose between our range of Mercedes, Rolls Royce or BMW, also available for executive hires and tours in London and around the UK. 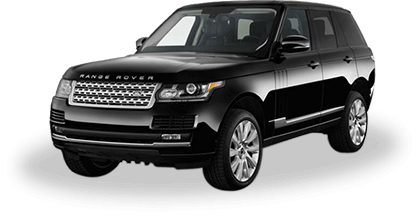 Get an instant quote and book your chauffeured car to or from Stansted airport now.